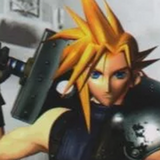 Feeling nostalgic for the days when video game caracters were all about Those Polygons? 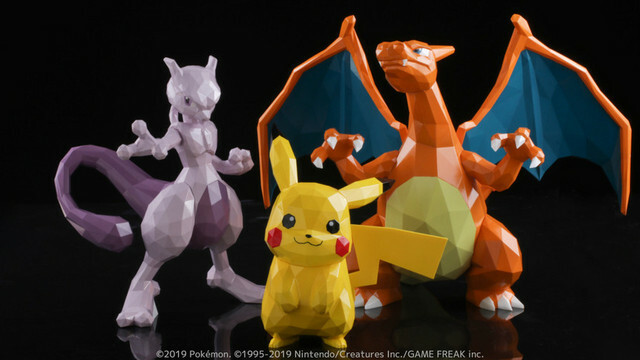 A new line of Pokémon figures recreates three favorite 'mons in just that style! 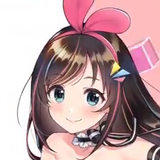 The new POLYGO line from Nintendo and GAME FREAK Inc. recreates the look and feel of angular character models. 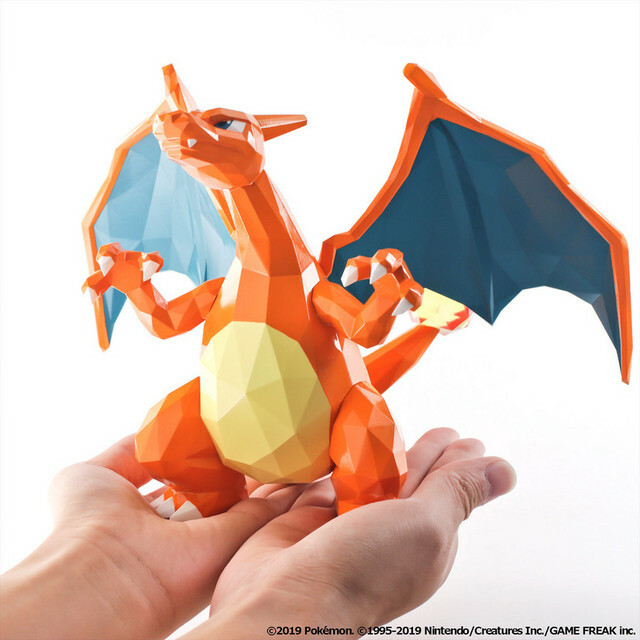 Pikachu, Mewtwo, and Charizard appear comprised of myriad flat surfaces. 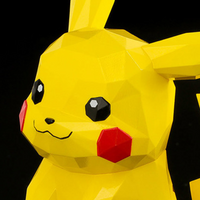 Sadly, Porygon is not part of the line, despite its inclusing seeming like a no-brainer. 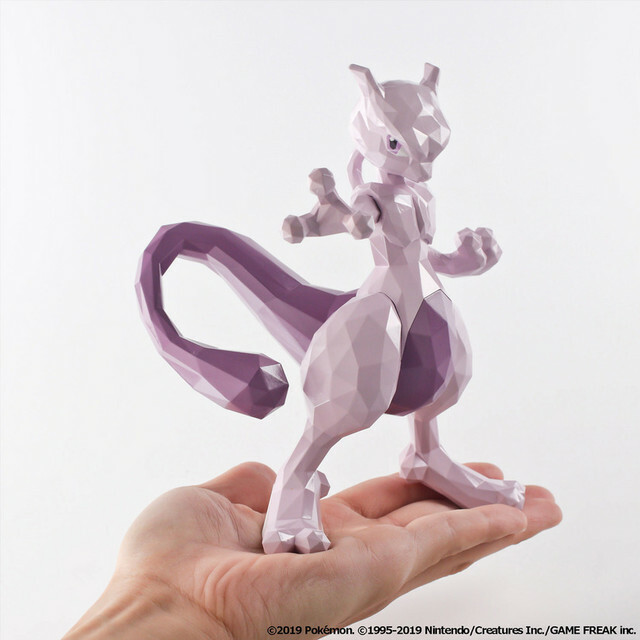 The figures have articulated heads and tails, with Mewtwo and Charizard also having posable arms and legs. The POLYGO line also features Disney characters, including old favorites like Minnie Mouse and Winnie the Pooh, and ranging to more modern figures like the cast of Toy Story. 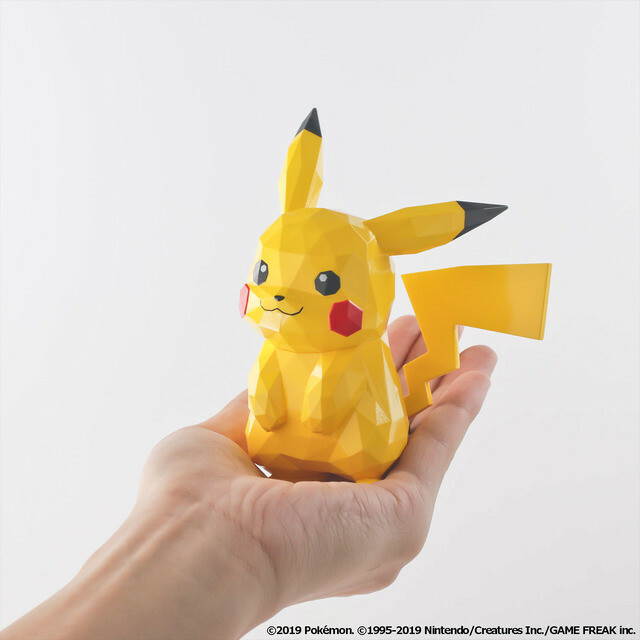 The Pokémon POLYGO figures will be available starting this July, ranging in price from 4,300 yen to 5,000 yen.